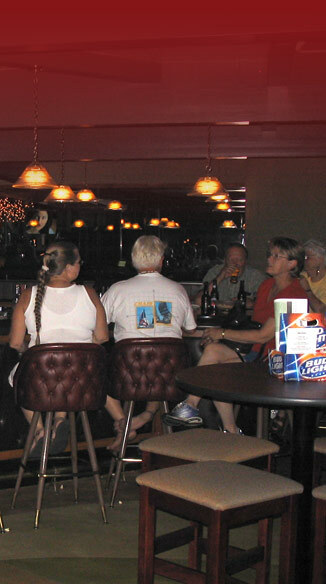 Welcome to Michiels Bar and Grill of Menasha, WI - Happy Hour! Michiels Bar & Grill Happy Hour! Game Day & Race Day Specials! © Copyright 2007-2011 Michiels Bar & Grill. All rights reserved.